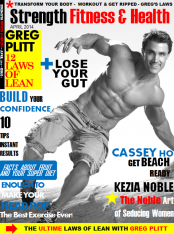 Walk with Greg as he goes on multiple speaking engagements on motivation to crowds packing rooms and auditoriums around the world. 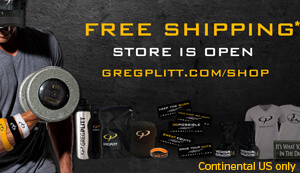 Greg has spoken throughout the United States and England, Peru, Costa Rica, Columbia, Panama, Rome and many more. 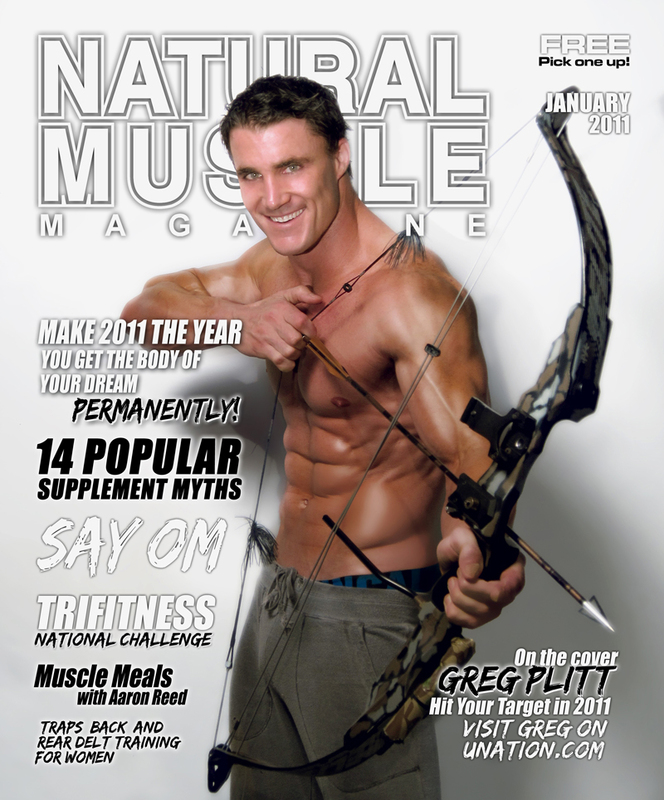 Greg pours his heart and soul out in every engagement putting the crowd’s questions and vision as the top priority as he delivers the truth. 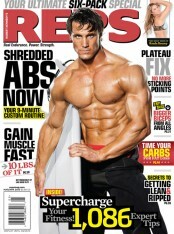 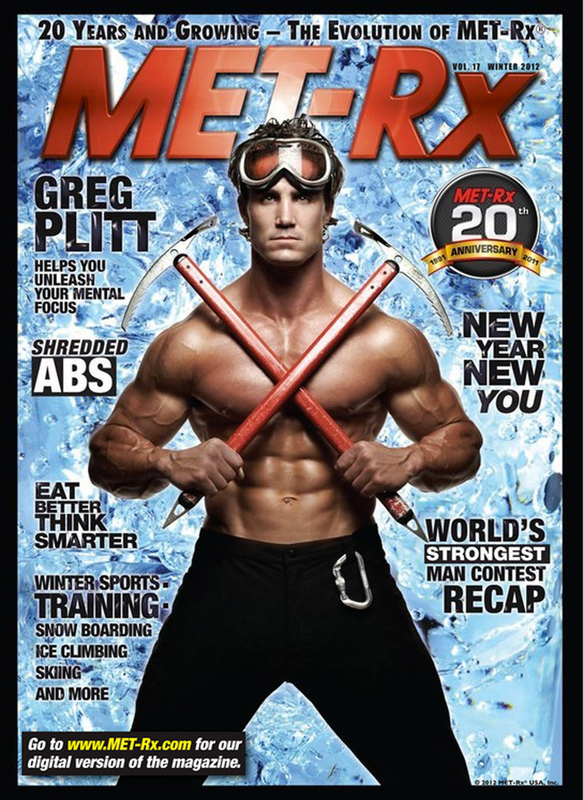 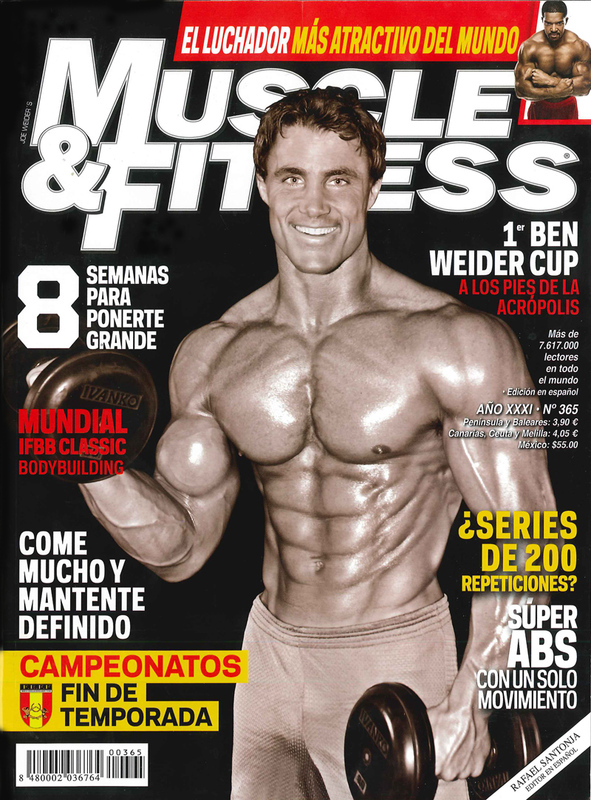 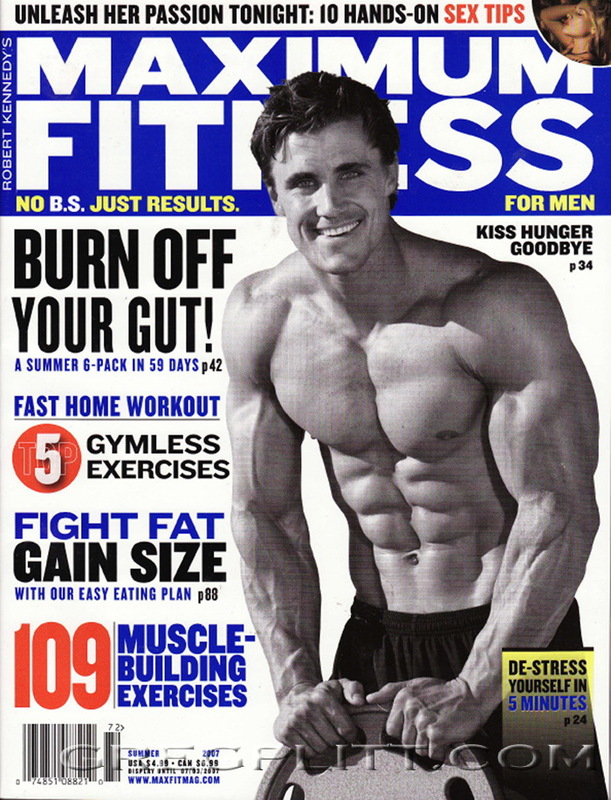 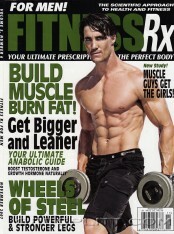 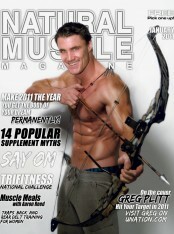 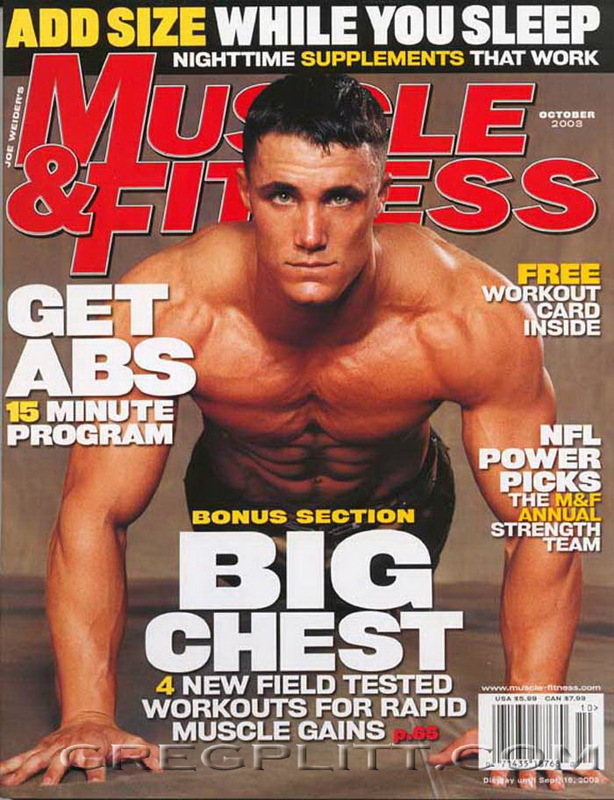 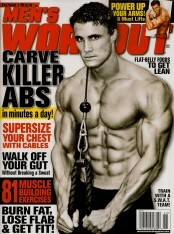 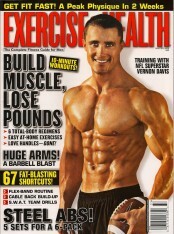 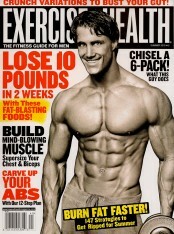 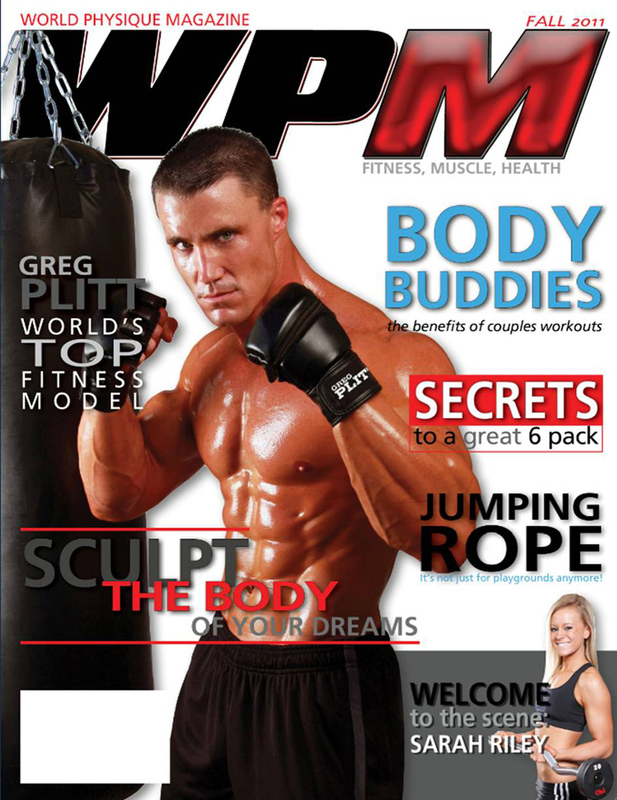 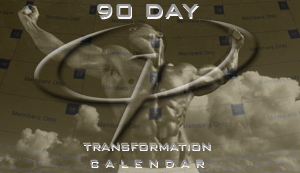 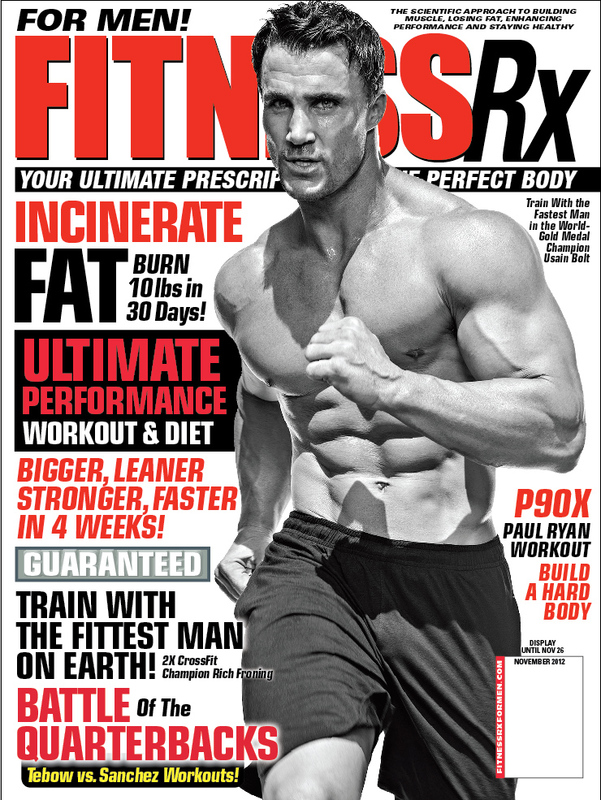 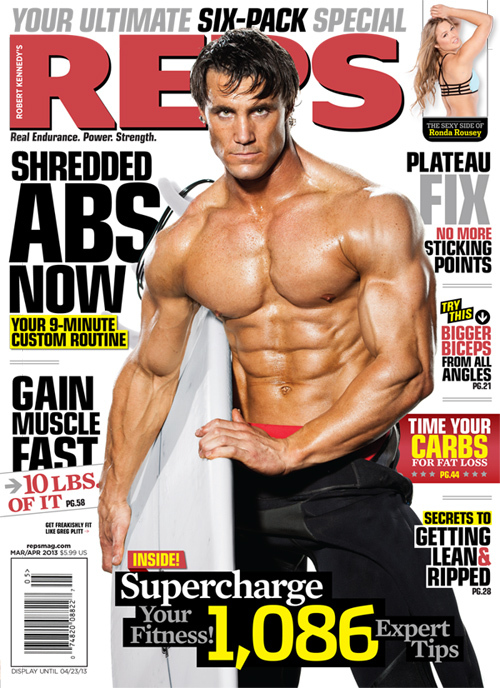 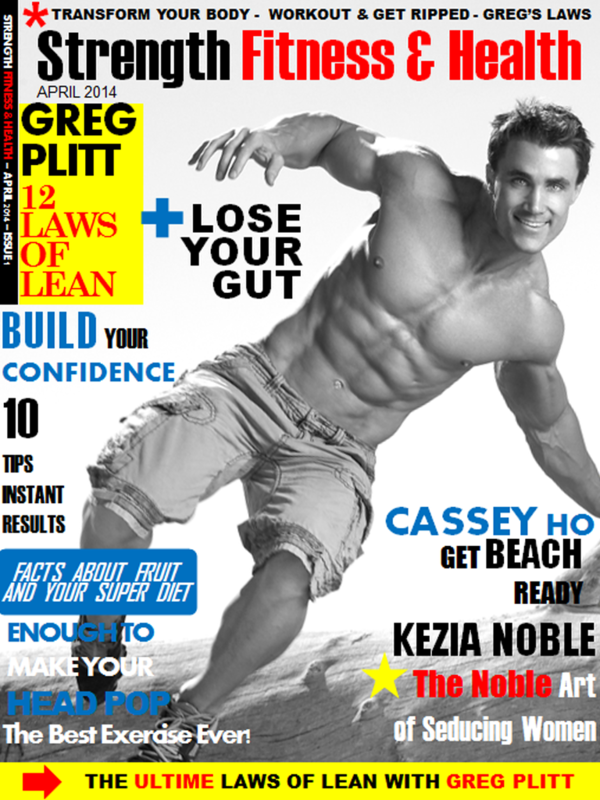 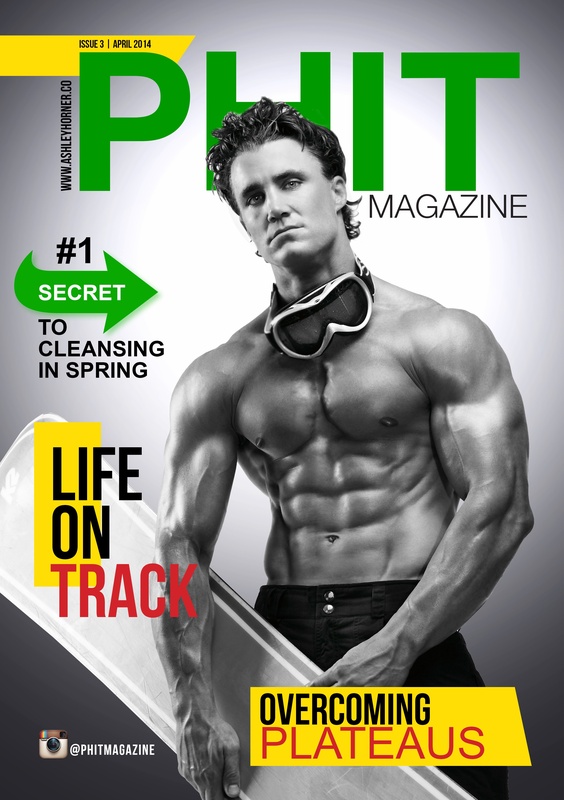 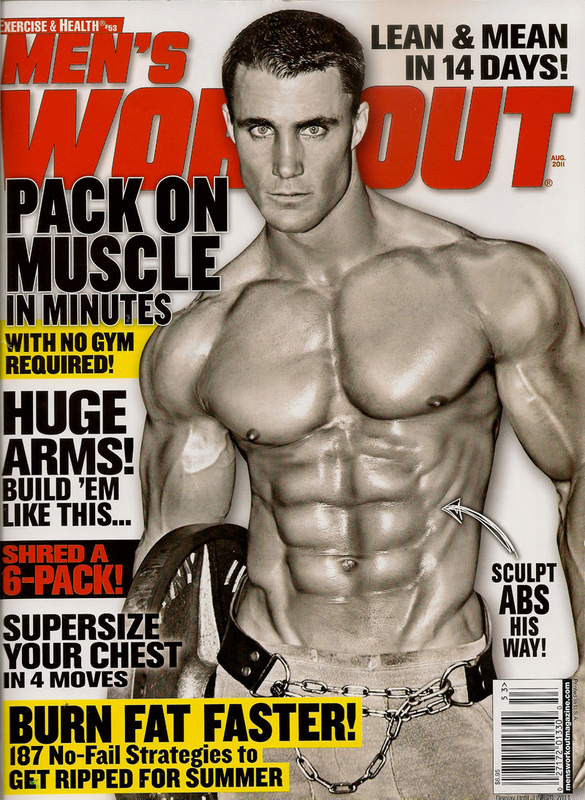 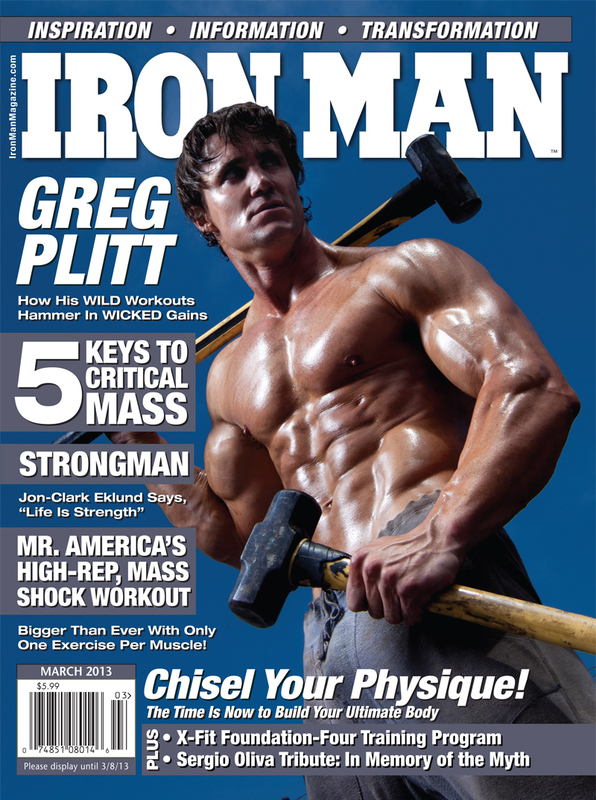 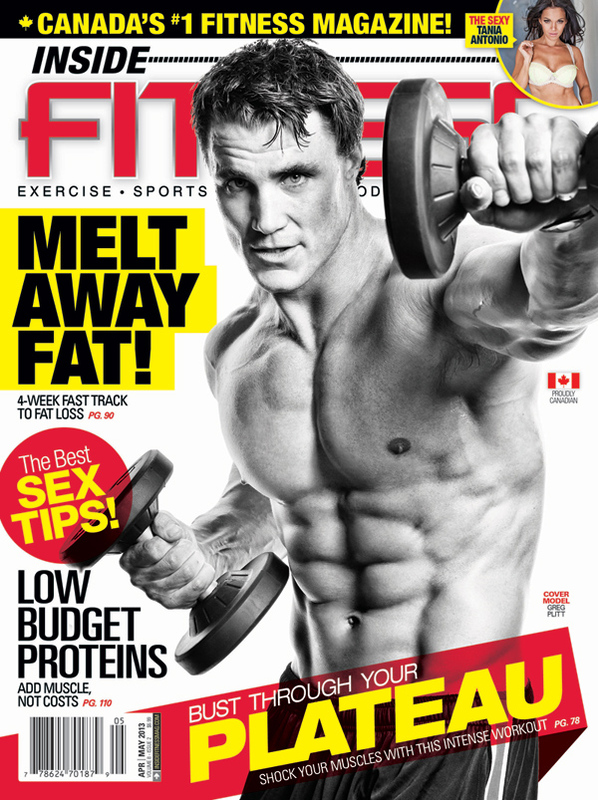 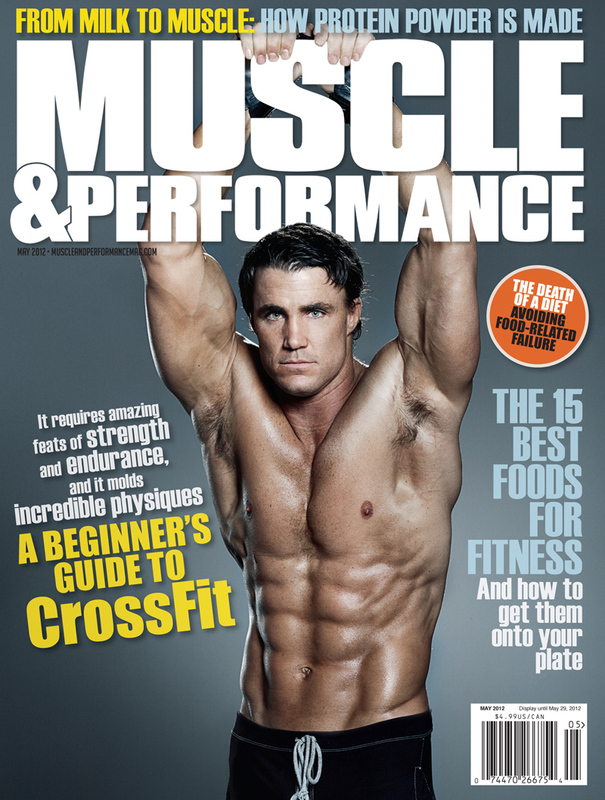 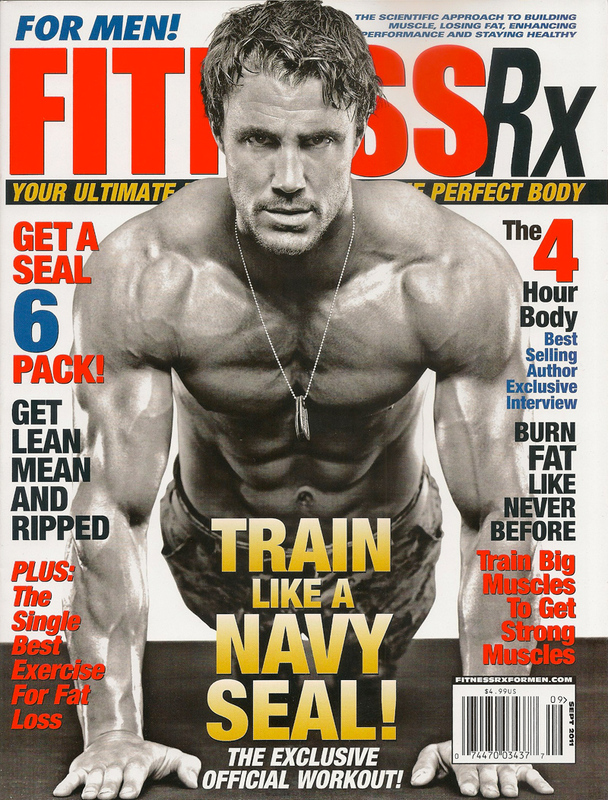 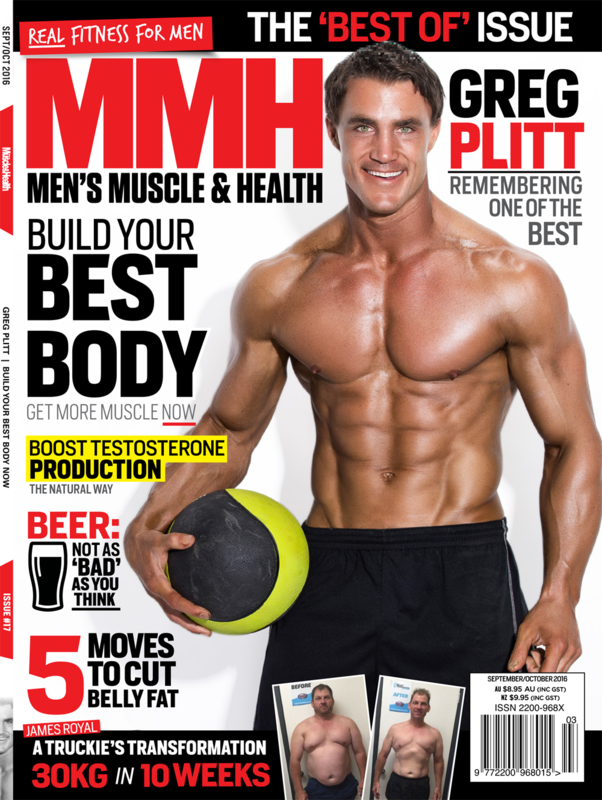 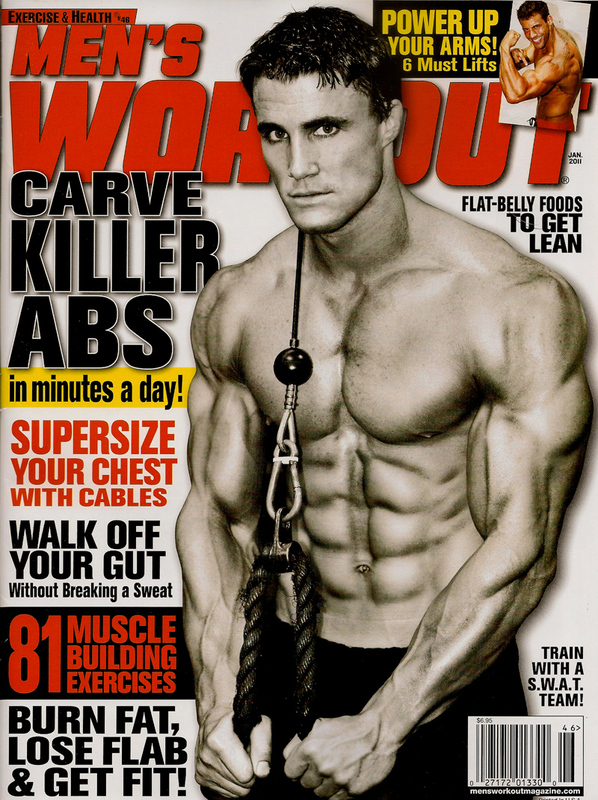 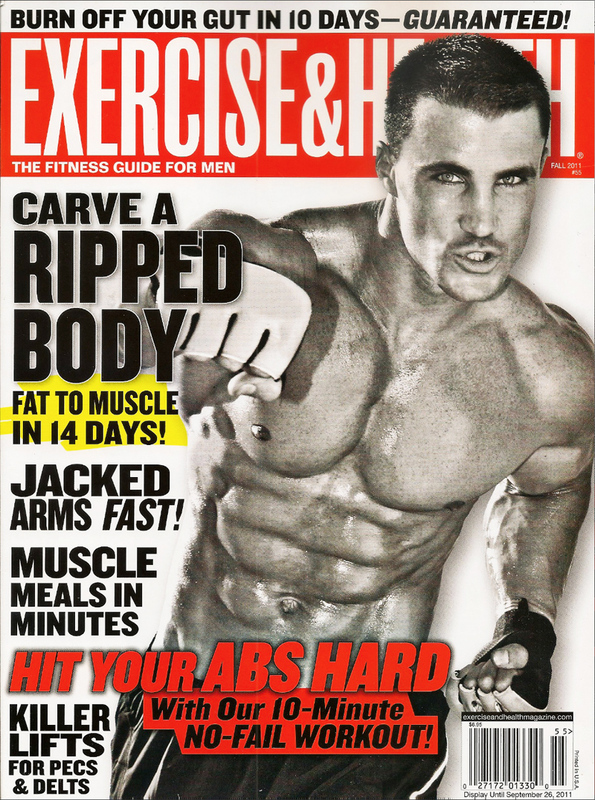 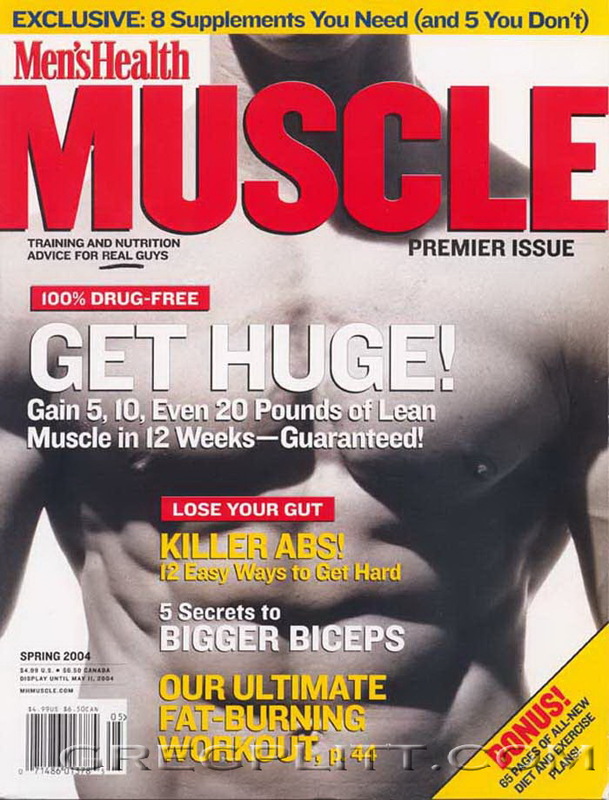 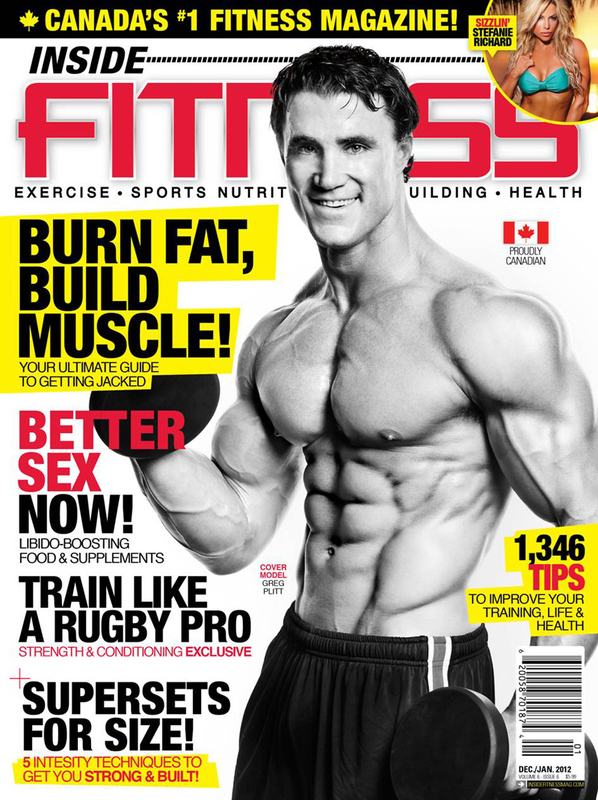 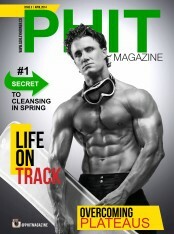 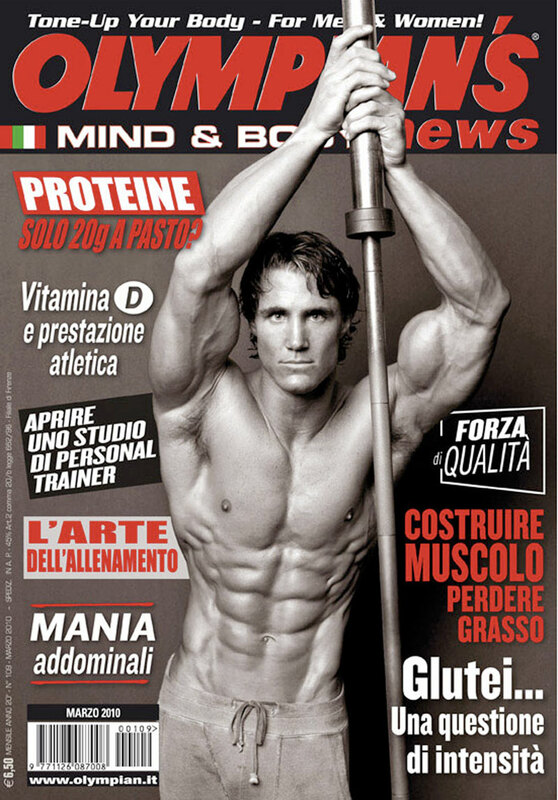 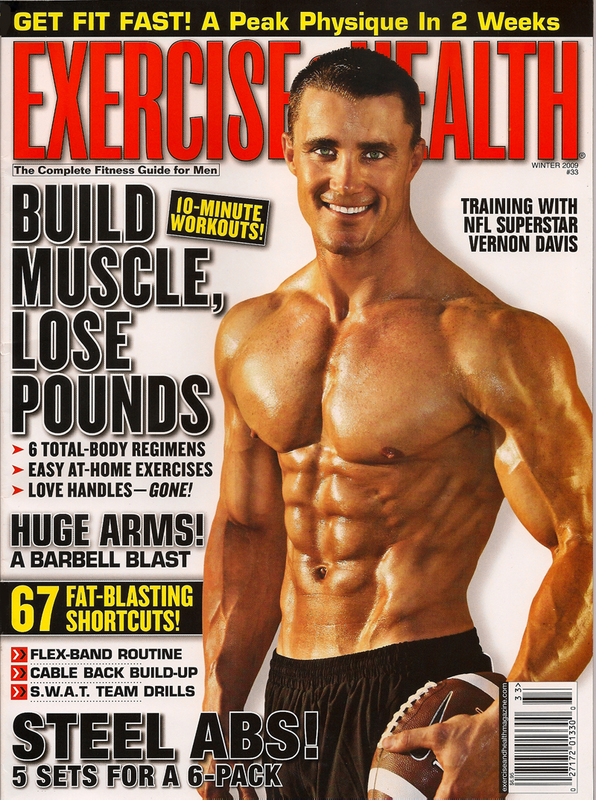 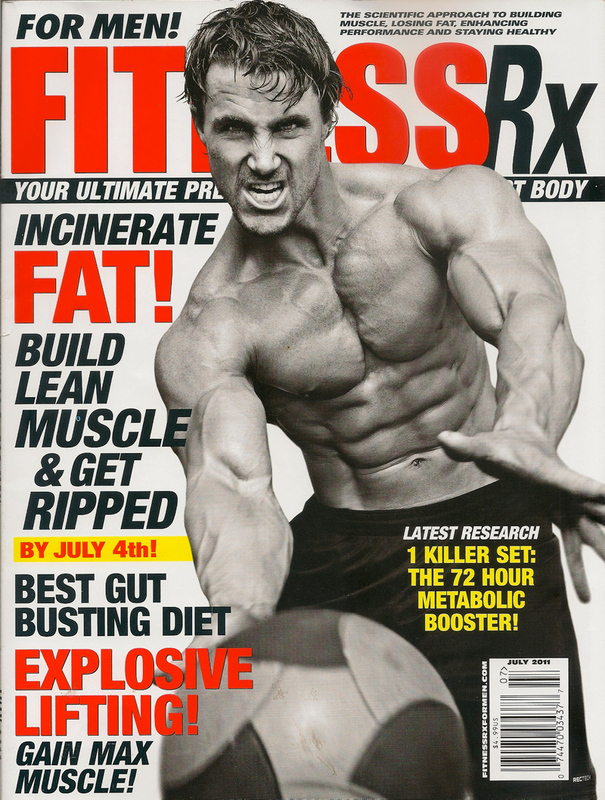 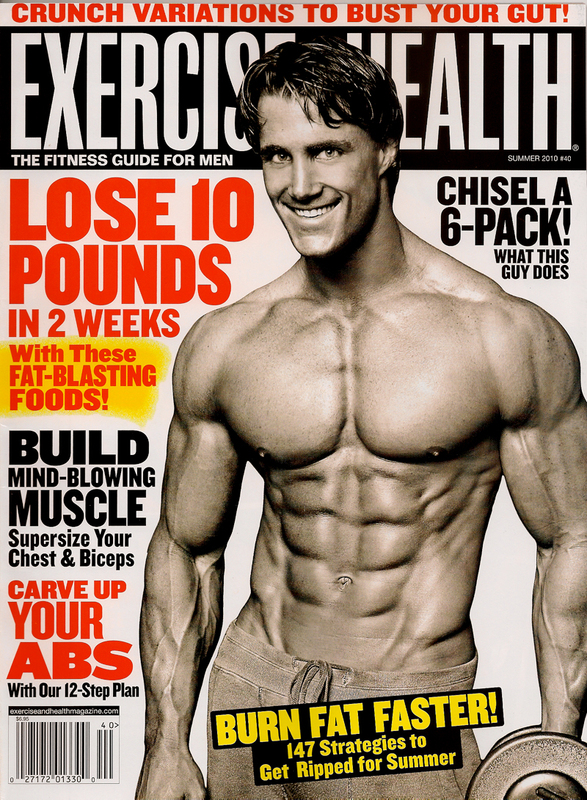 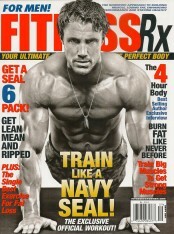 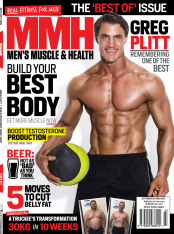 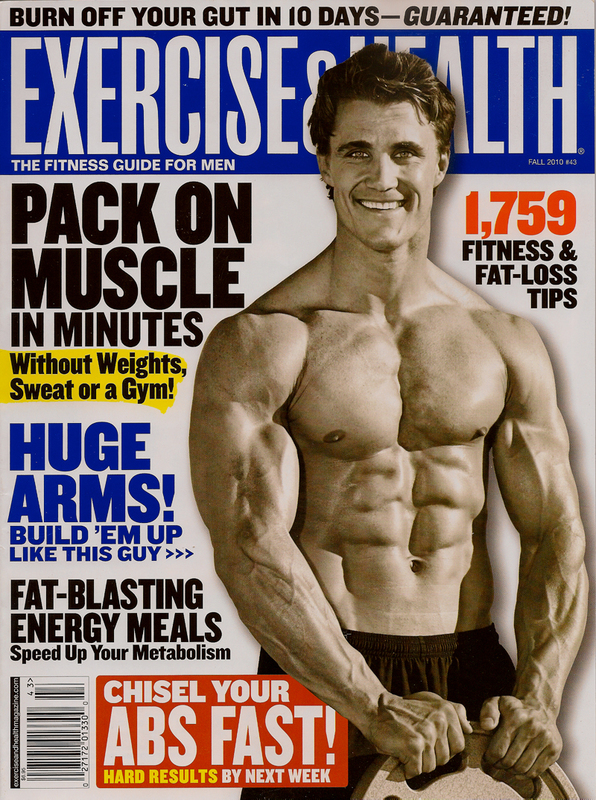 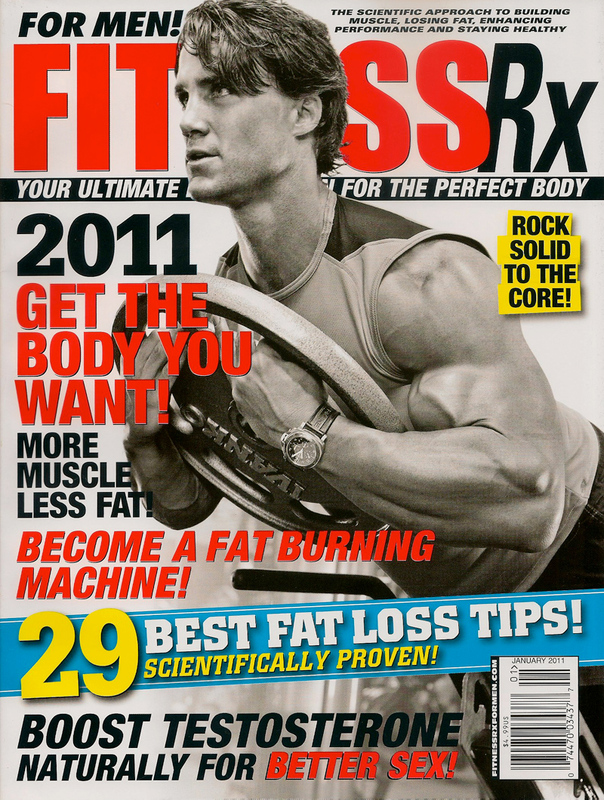 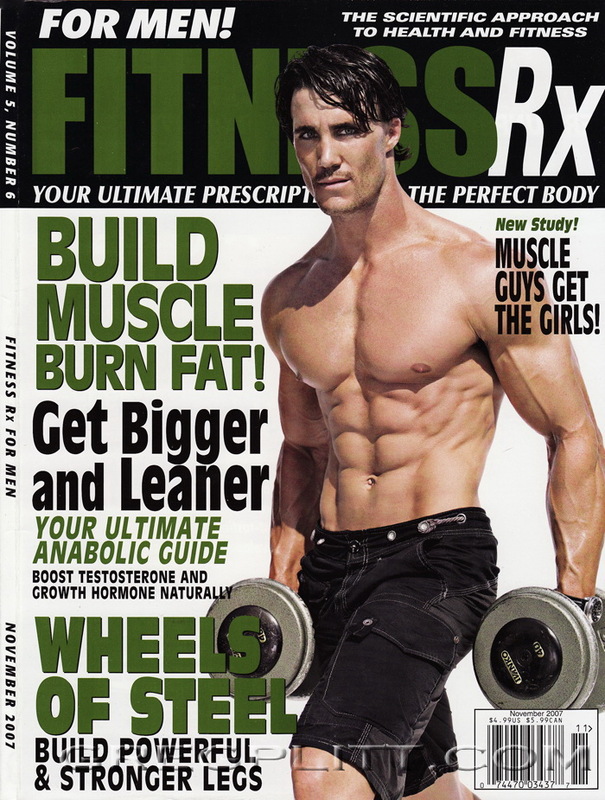 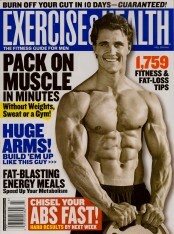 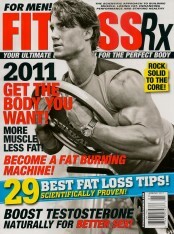 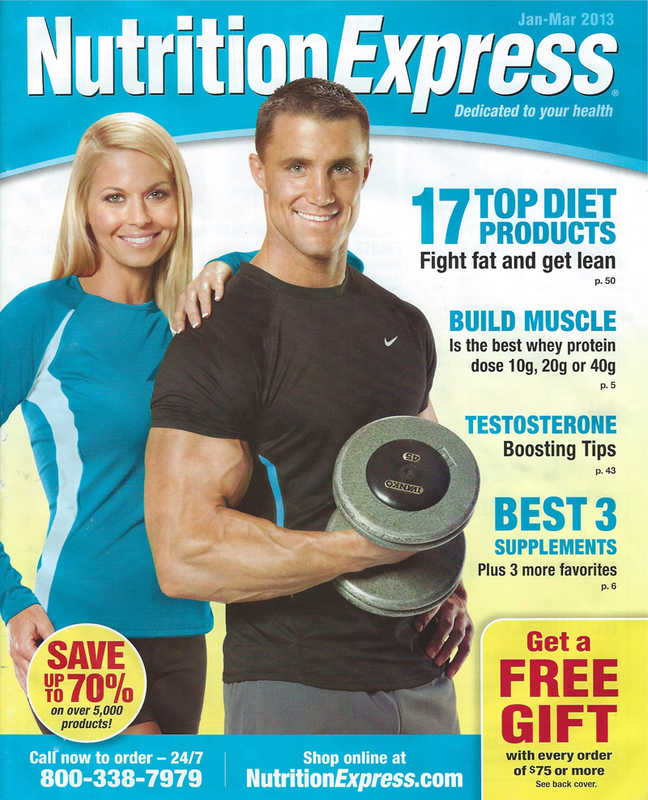 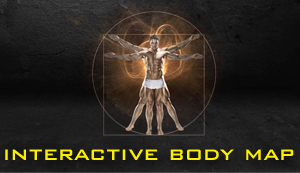 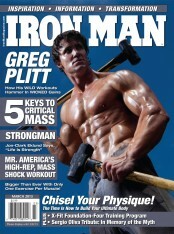 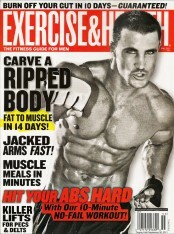 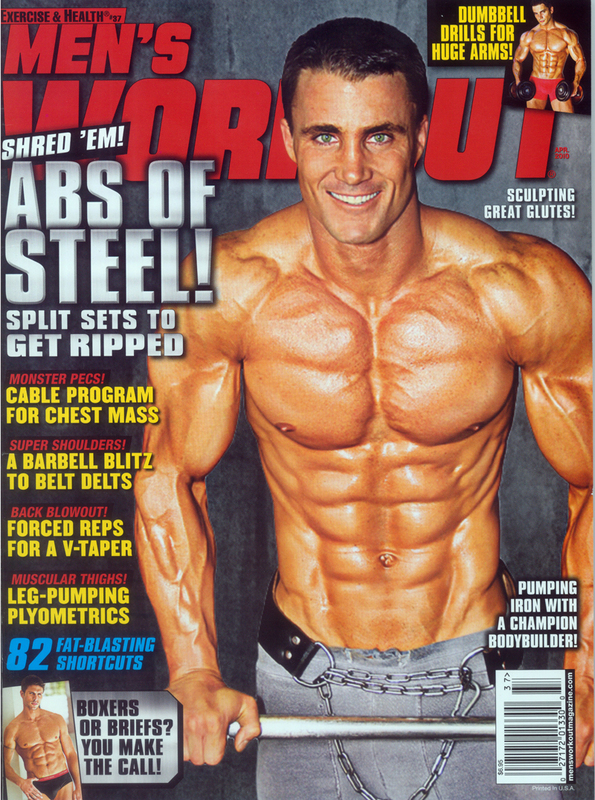 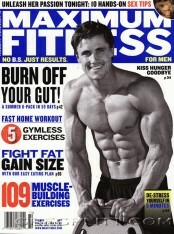 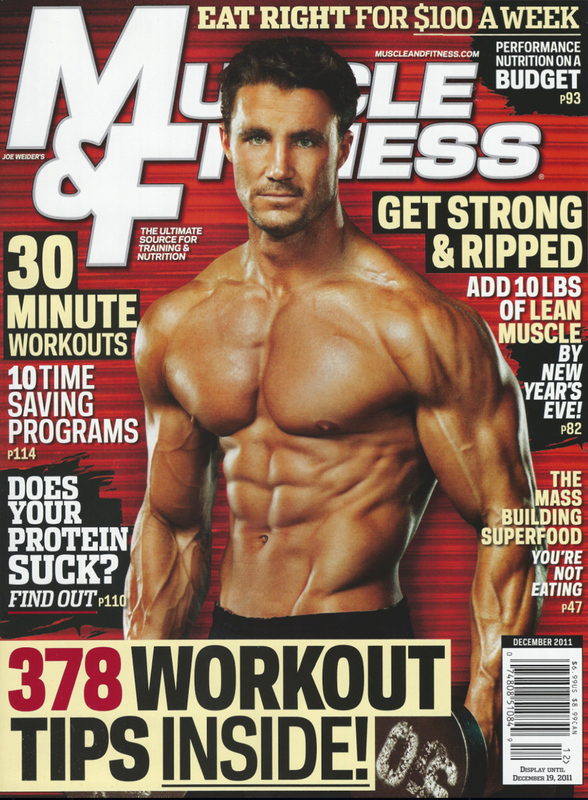 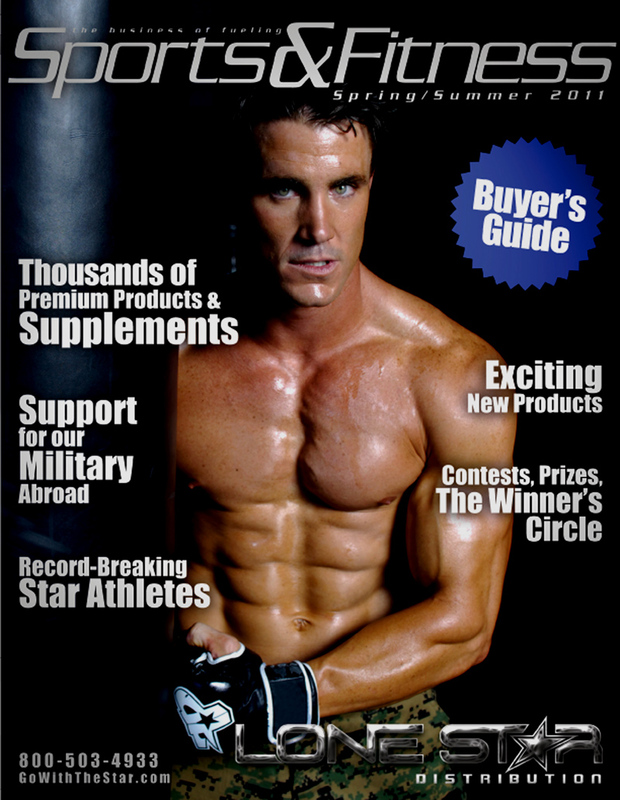 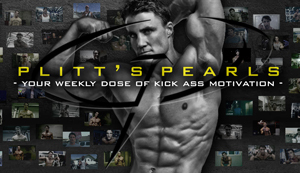 If you wish to attend a speech by Greg or to book Greg to speak at an event, please email Bookings@GregPlitt.com. 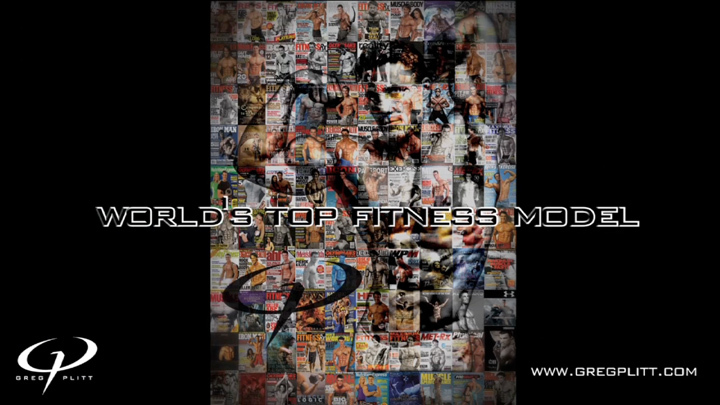 Enjoy the video.